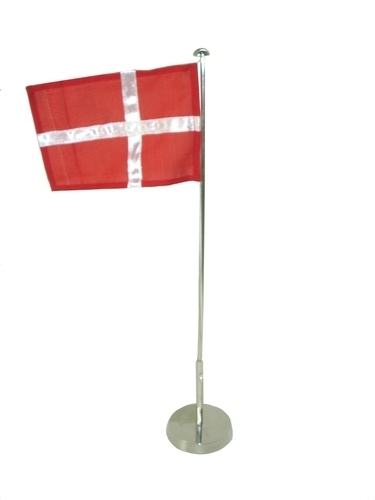 We have developed a high quality array of Flag Poles using modern technology and quality materials. With their attractive shapes and alluring designs our products have ability to blend with any type of interiors. These are designed in accordance with the specifications of our clients as per the international quality standards. 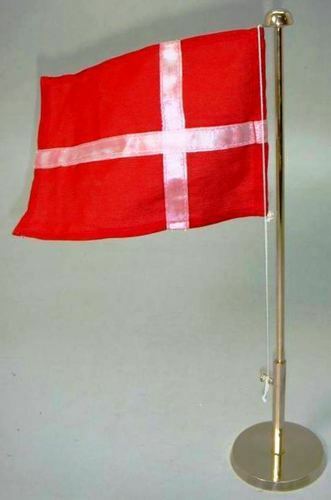 Flag Poles offered to come in durable and quality construction finish and are made available in different size and finish choices as per the specifications provided by the customers. 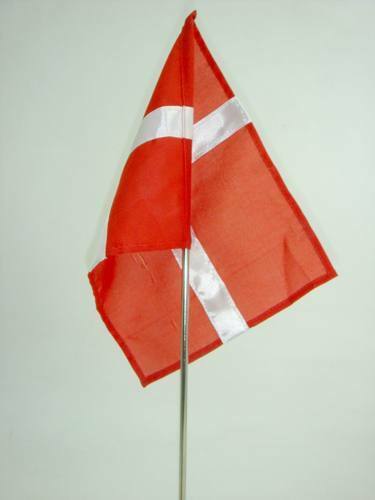 Flag Poles offered to come in durable and quality construction finish and are made available in different sizes and finish choices as per the specifications provided by the customers. 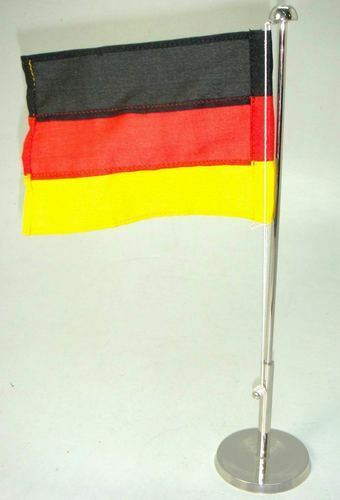 We hold immense expertise in presenting a supreme quality collection of Aluminum Flag Poles to our valuable customers, which are effective in performance and widely appreciated among our customers for their highly durable nature.